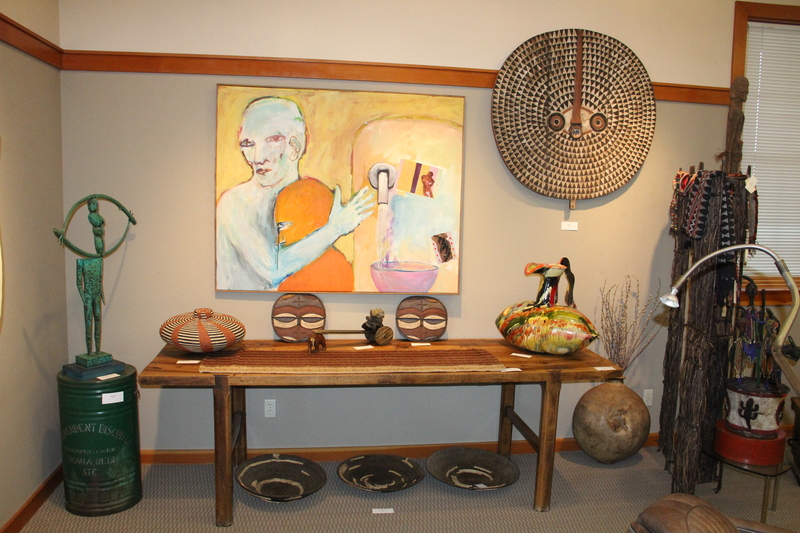 The Sagebrush Community Art Center proudly presents “Living With Art,” an exhibition of art from around the world, acquired and exhibited by local artist and philanthropist, Neltje. The show opened on January 15, and runs through February 24. 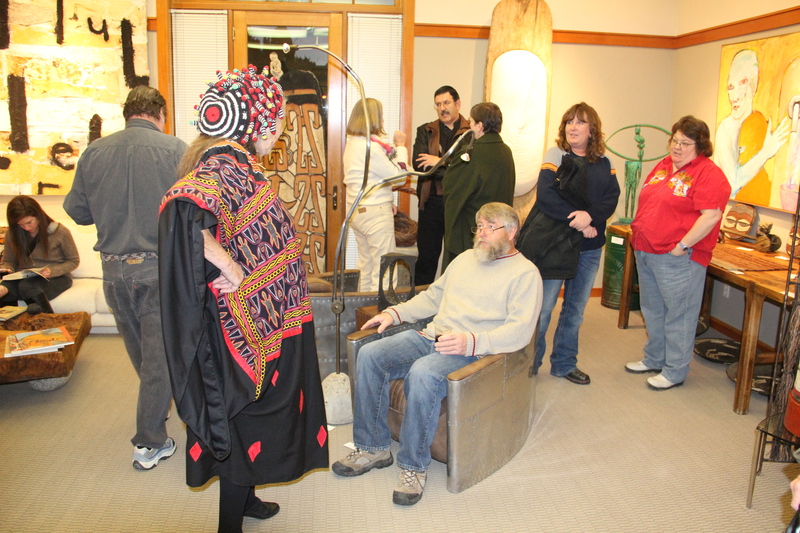 The opening reception took place January 17, and was open to the public. 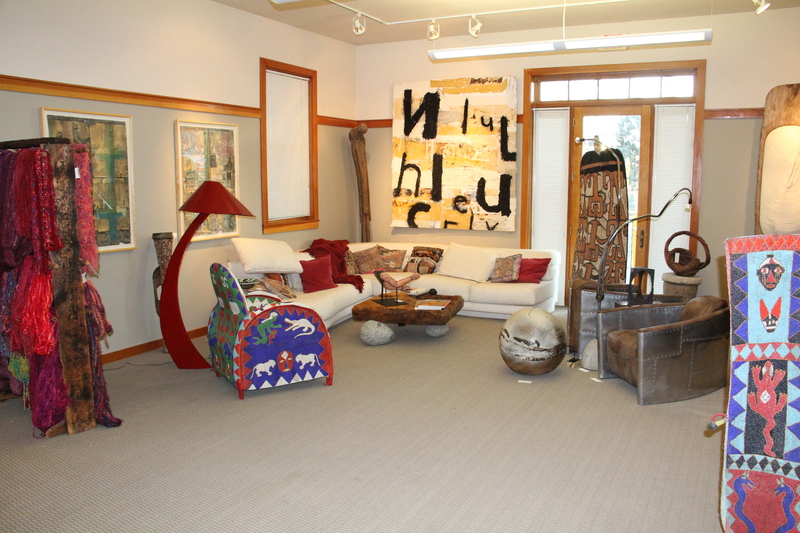 The Sagebrush Community Art Center is open Monday through Saturday form 10 A- 5 P, and is located int eh Historic Train Depot at 201 E. 5th Street in Sheridan. Call the art center for more information at 307-674-1970.